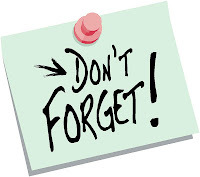 Please make a note that the number for our nurse was incorrect in paperwork sent home at the beginning of the year. Her correct number is 802-316-9608. The October PTO meeting has also been rescheduled for Thursday, October 25th, at 7 pm. Parent-Teacher conferences will be held on October 18th and there is no school that day. 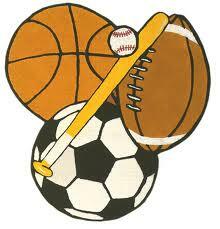 Read the Principal's Message, catch up on your child's team news, and learn more about the special events and activities going on at school! Printed copies of newsletters are available and can be sent home with your child upon request. Vermont middle school students have been participating in the New England Common Assessment Program (NECAP), which is a series of reading, writing, mathematics and science achievement tests that are administered annually. During our week of testing students will not have homework. Therefore, we are hoping that students would take this opportunity to rest and relax in order to get ready for the next day of testing. It would also be greatly appreciated that all appointments be scheduled outside the testing dates above and that students should arrive to school no later than 7:50a.m. We thank you for your help and support during testing. If you have any questions or concerns please call Rich Amato or Lashawn Whitmore – Sells 864 -8469.
or jatomczak1@gmail.com if you can help. Help is needed to peel and chop the many fresh local vegetables that will be used in the recipes at the Hunt Community Harvest Dinner this week. in the cafeteria to finish up any remaining vegetable prep. Want an easy way to support your PTO that doesn’t require volunteering and won’t cost you a dime? 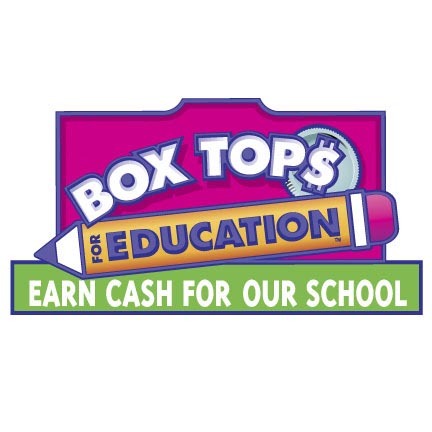 **Box Tops for Education are on the packages of hundreds of participating products that you probably use every day. All you need to do is cut them off the box they are on, stick them in a baggie, and send them to school with your child. There is a container for the Box Tops in the main office. **Did you know that Box Tops are dated and cannot be used if they are past this expiration date?? Make yourself a note on your home or electronic calendar to send in those Box Tops!! Saving them is the first step. Sending them in before they expire is the next. 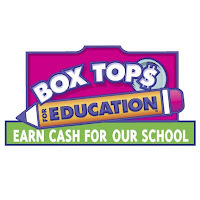 We will be collecting Box Tops all year long, so start saving and sending in your Box Tops today! The collection box will be located in the main office. Thanks for choosing to support our school by collecting Box Tops! One year ago, a group of dedicated Hunt parents formed for the purpose of raising the necessary funds to beautify the school's front entrance. Thanks to these parents and many others who joined in the effort through direct donations and volunteer hours, our school now has a perennial garden and is about to have a brand new Stone Circle. Starting on October 13th, stone mason Michael Scott, the owner of “Restless Native”, will begin installing the stone circle for us. Please look for his beautiful work at www.restlessnativevt.com. This stone garden will make a peaceful place for students to wait for rides and socialize, and a great outdoor classroom. The large sitting rocks have been hand picked from the Redmond Quarry in Panton, VT.
We are also happy to announce that the Burlington Elk's Club has awarded us a generous grant for the Stone Circle/Outdoor Classroom Project, allowing us to begin the project this fall. Many thanks to Elk's Club members Jim Procopio and Lisa Tulkop for their support and help in making this grant possible. Our most recent fundraiser was a successful bake sale at the Williston Rest Stops and thanks to the parents who stepped up to volunteer another $735 was raised. 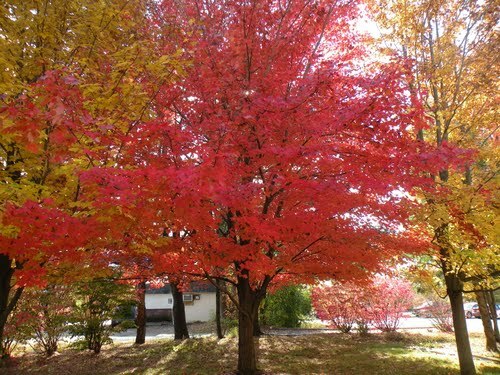 We are close to the $5,000 needed for Stone Circle Project, but one more fundraiser is necessary. 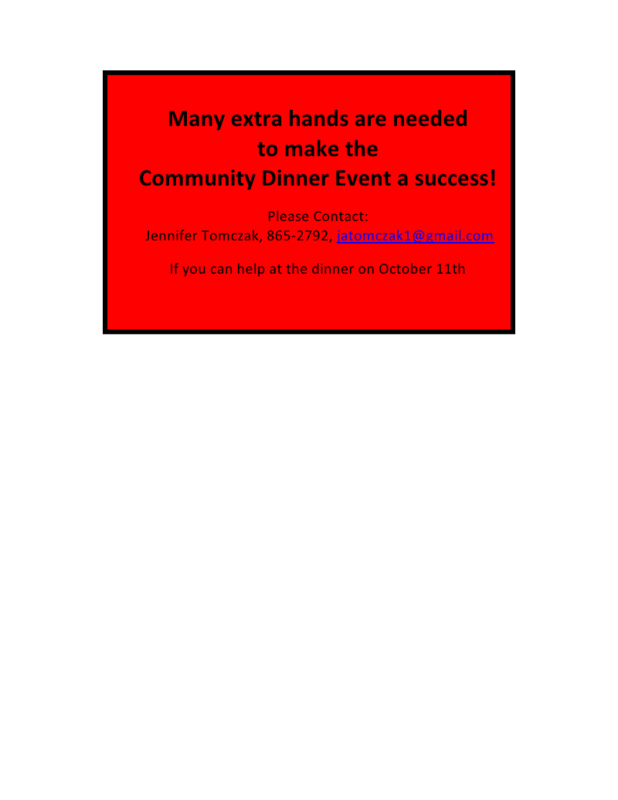 Please join us at Boloco on downtown Church Street on October 24th from 5-8pm. Bring your family and friends because 25% of all funds raised from 5-8pm will be generously donated to the Stone Circle project, thanks to the store's manager, Robin Sutphen. We are very excited to see this Stone Circle Project come to life and are certain it will help to make Hunt a more inviting and welcoming school for you and your children. at the October 25th meeting. 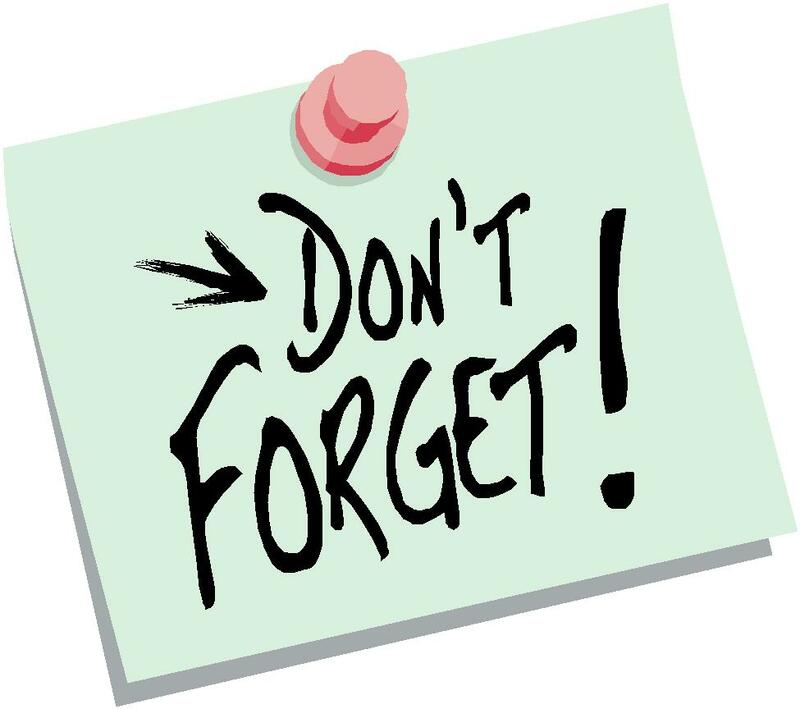 As noted above, the PTO meeting date has been changed to October 25th at 7 pm as October 18th falls during Parent-Teacher conferences. If you have ideas/experiences/frustrations to share, please attend this meeting or feel free to send an email to huntmiddleschool@gmail.com and your thoughts will be included in the discussion. AND support some of our FUTURE Hunt students?? Kids' 1K and a 5K. After the race, visit with the local food vendors and take part in family activities! Prizes for Adult Races to include craziest localvore costume! Pumpkin prizes for all registered kids! Pre-registration Deadline: Monday, October 8. All proceeds to benefit the Sustainability Academy. with questions or for scholarship request. 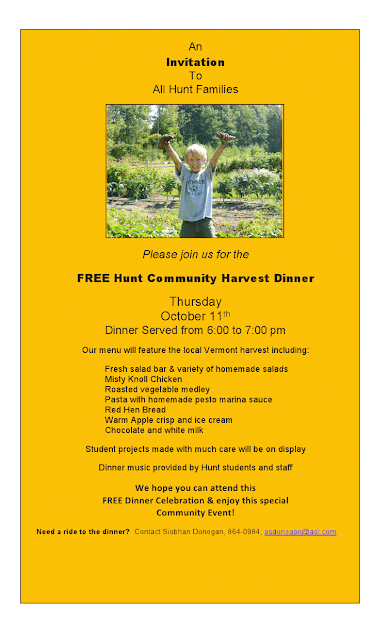 Hope to see you at the community dinner on THURSDAY!! Elk's Team has granted us a nice allow for the Rock Circle/Outdoor Educational setting Venture, enabling us to start the project this drop. Many thanks to Elk's Team associates Jim Procopio and Lisa Tulkop for their assistance and help to make this allow possible.